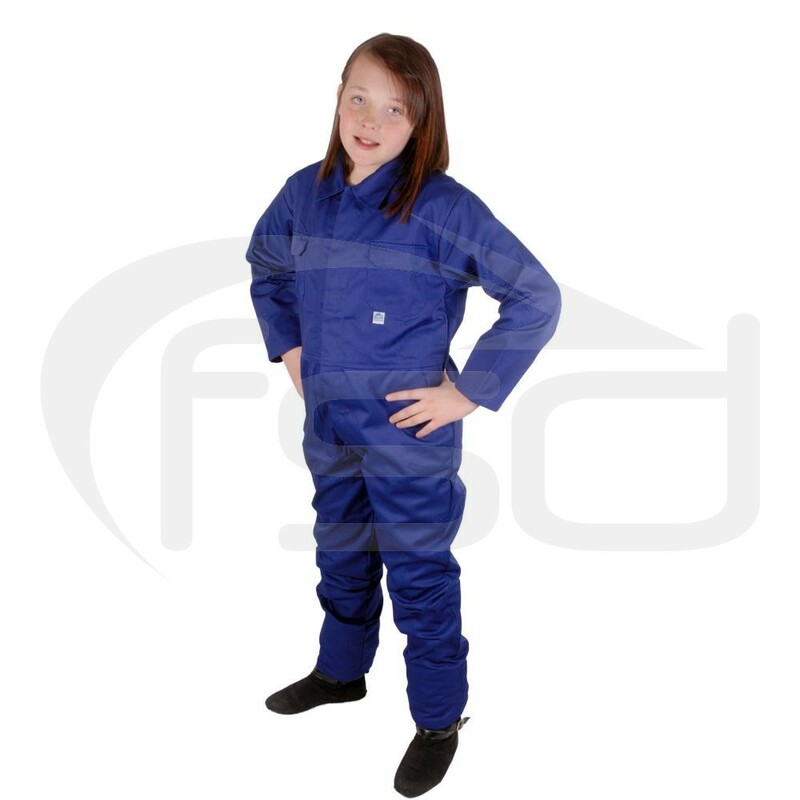 Hardwearing royal blue poly-cotton coveralls in kids sizes. 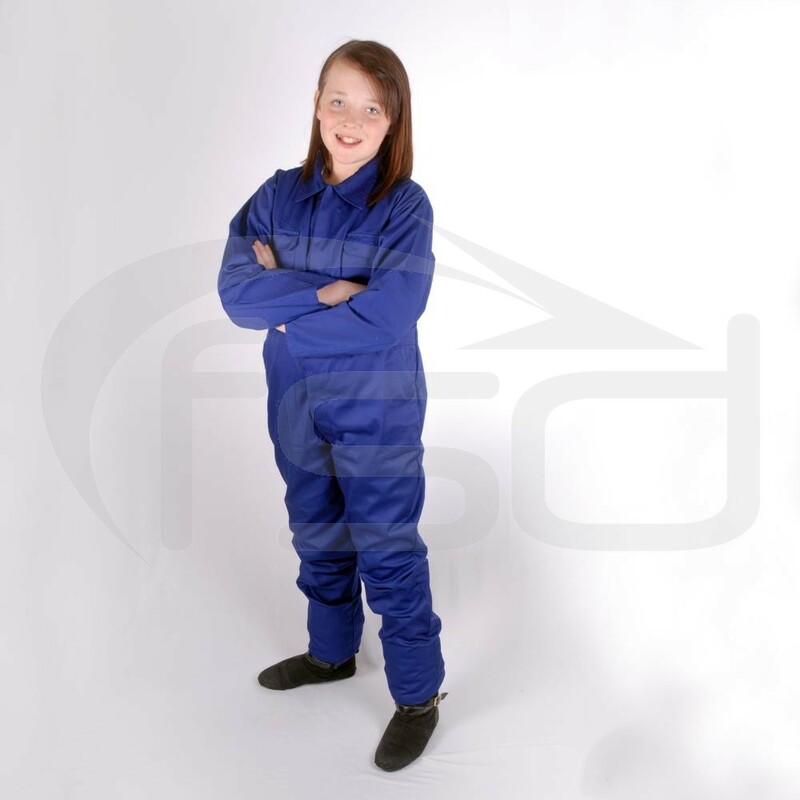 Ideal for aspiring young mechanics and more. 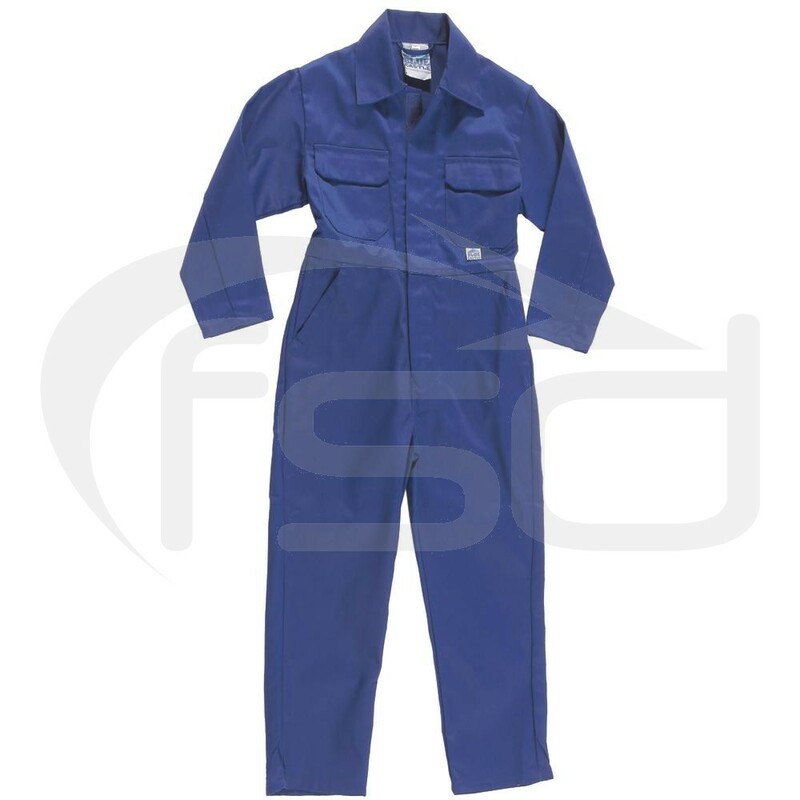 These royal blue kids overalls made ideal boiler suits for aspiring young mechanics, etc..